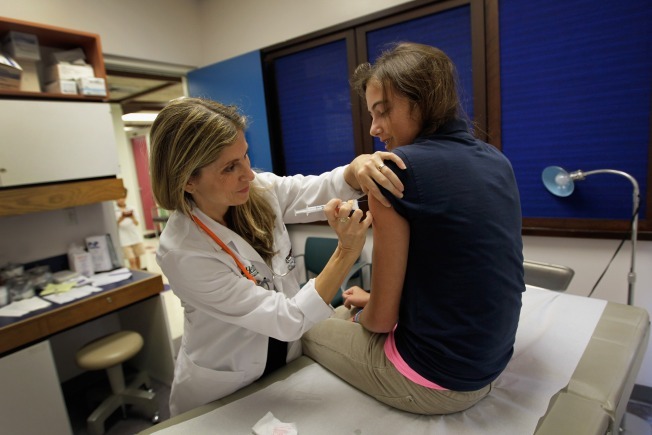 The Providence Journal reports that starting this fall, seventh-graders who do not get the vaccine will not be allowed to attend school unless their parents seek an exemption for medical or religious reasons. The state Public Health Department made the vaccine mandatory. The Kaiser Family Foundation, a nonprofit focusing on national health issues, says HPV is the most common sexually transmitted virus in the country with more than 14 million new infections every year. The virus is linked to genital cancers, particularly cervical cancer in women. Rhode Island joins Virginia and Washington, D.C. in requiring the vaccine. The state will hold hearings in August to provide parents with information and answer questions.